You can use this app to connect your Yamaha digital instrument with an iPhone, iPod touch, or iPad. Compatible instrument users can transfer the content to the instrument using a wi-fi connection. You can also backup your instrument data or restore data to your instrument. 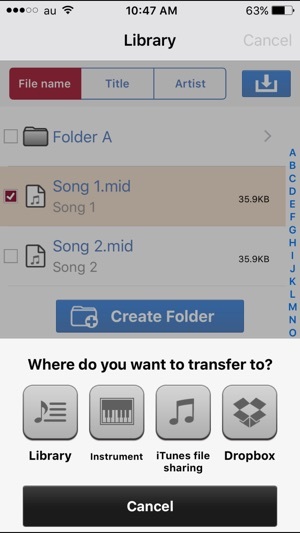 Use the Dropbox* or iTunes file sharing feature to transfer data from your computer to your instrument. - Backup data on your instrument to the app, or restore data to your instrument from the app. Compatible Yamaha instruments with wi-fi capability can connect to an iPhone, iPod touch, or iPad via wi-fi connection and transfer content. 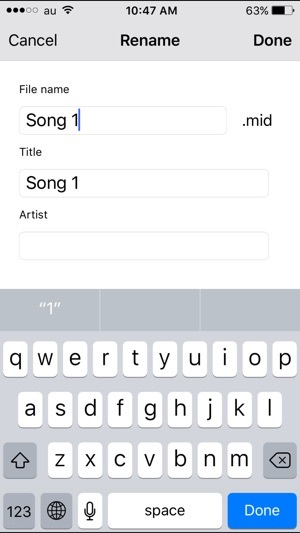 You can also connect your instrument to an iPhone, iPod touch, or iPad and backup your song data to the MusicSoft Manager. 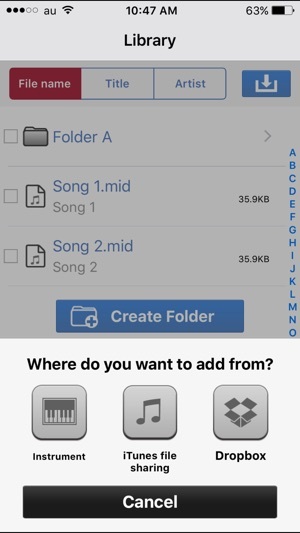 You can then transfer the song data stored in the app back to your instrument. 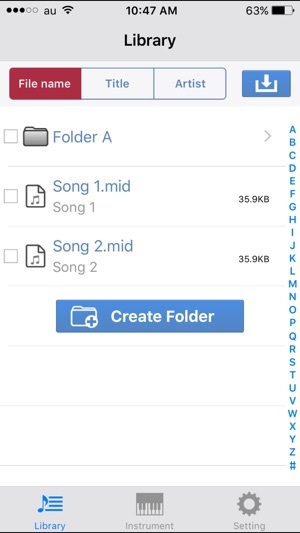 Changing file names and other functions that are more time consuming to perform on the instrument can be done directly and easily from the app itself. - Use the Dropbox* and iTunes file sharing functions to share data with your computer. The Dropbox* and iTunes file sharing feature can be used to transfer data from your computer to MusicSoft Manager, and data stored in MusicSoft Manager can be backed up to your computer. *Dropbox is a free online storage service provided by Dropbox Inc.
・ Opt-out function is added. I initially gave the app one star since it didn't work for me. However, finally I understood its modus operandi. First of all, if the app doesn't seem to work for you and your instrument has two USB ports, try to insert your wifi adapter into a different USB port. 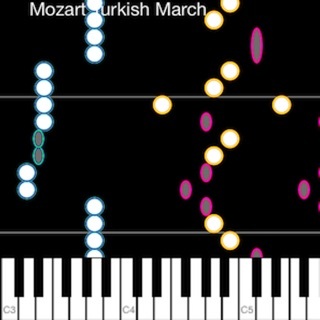 That solved part of the problem for me: the app started to "see" files on the instrument. To find copied files in your Dropbox you'll need to locate the "Apps" folder. Inside the "Apps" folder you'll see a folder named "MusicSoftManager" - that's the one you need. Says the newest update now supports the dtx502 module, yet it's not in the list when you select your instrument. © 2015 Yamaha Music Interactive, Inc.